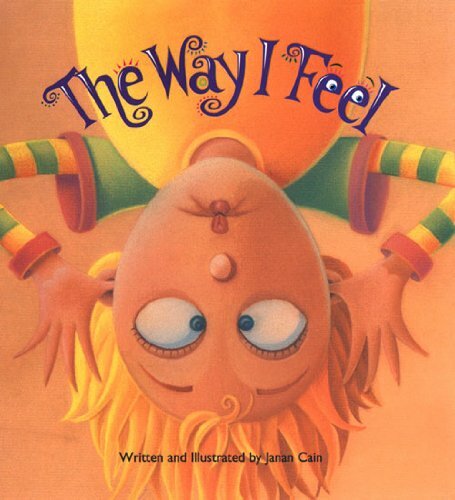 For some children, learning about emotions comes fairly naturally but for others, feelings are a bit of a mystery. 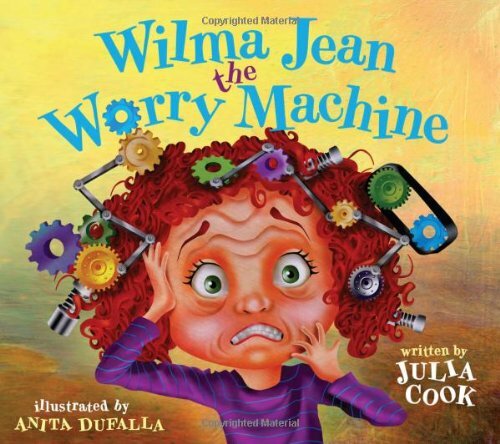 There are many great children’s books about emotions that are available to help teach children not only what emotions are, but how to manage them. 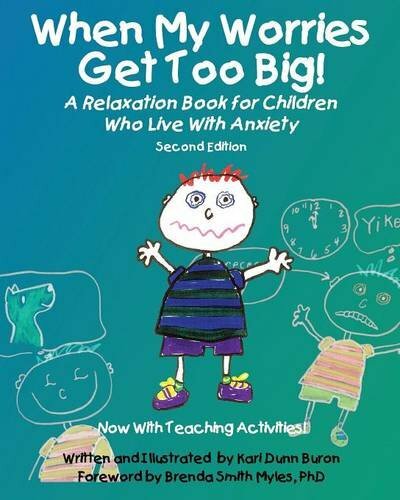 Whether your child struggles with learning about feelings due to autism/Aspergers, boundary issues, attachment issues (or full blown RAD), learning disabilities, or just their young age, these resources are a non-threatening and often fun way to improve their emotional IQ skills in the home or the classroom. 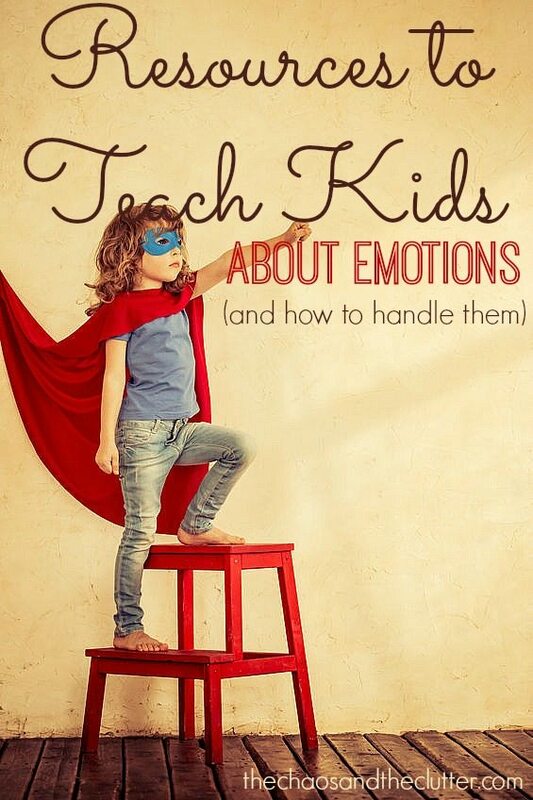 They can also help them learn to express their feelings effectively and give them more confidence. 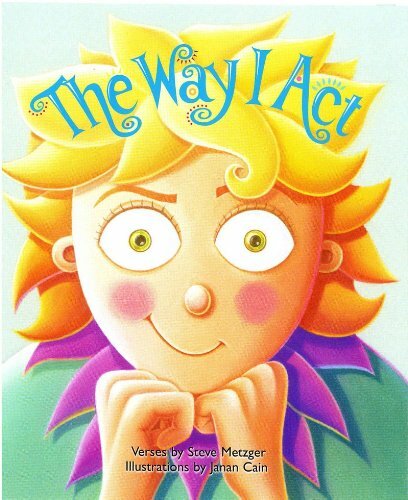 One of our sons has Aspergers (a form of autism), so identifying and understanding emotions is a challenge for him. 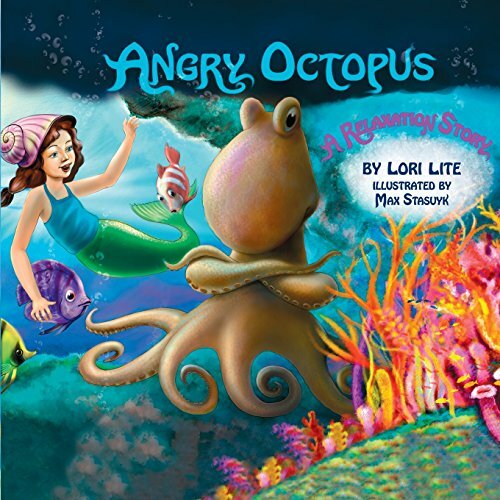 We have worked with him extensively on this including using books and things such as emotion cards. 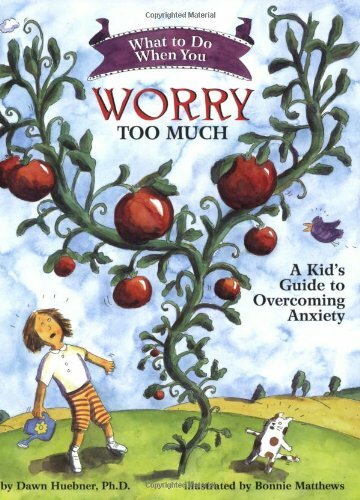 Two of our kids have attachment issues which also lead to difficulty understanding appropriate emotions and trouble managing their feelings, boundaries and behaviours. 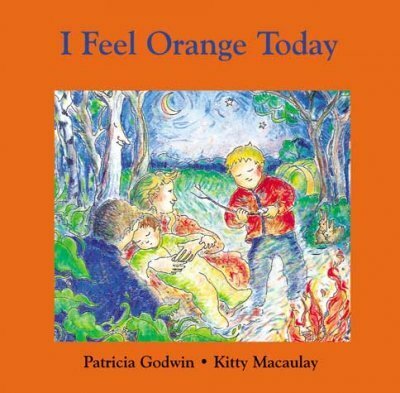 I find with them that certain books have been excellent in allowing them to express where they are at emotionally that day or even in helping them to find new strategies to deal with their emotions. 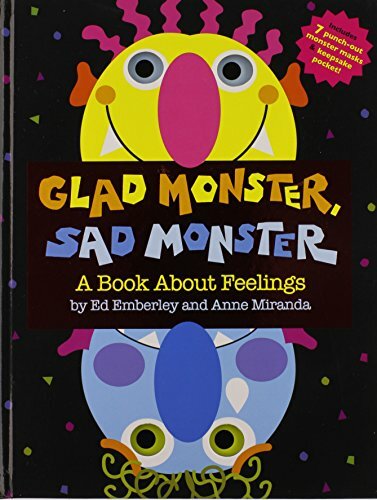 Books can be a great way to help children learn to not only be able to identify and talk about different emotions, but even give them ideas of how to better manage their emotions. 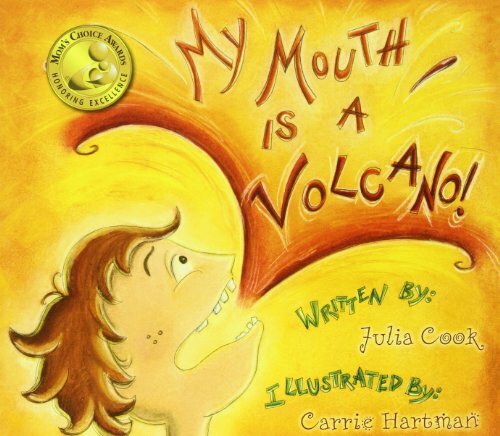 We use books for teaching tools on a regular basis and particularly those that facilitate discussions about feelings. 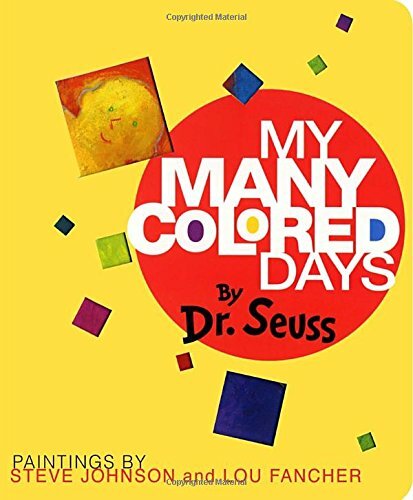 I often expand the books into discussions, crafts and activities. 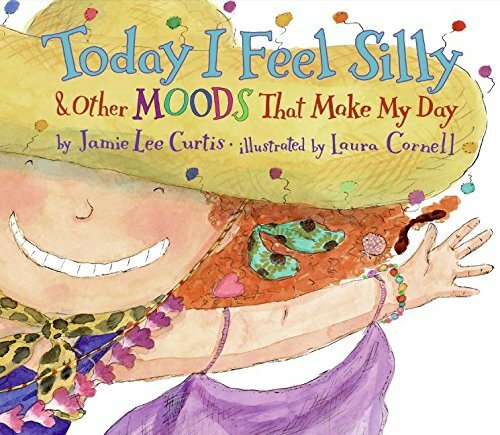 For the book Today I Feel Silly, we did a craft and I printed out emotion cards for us to do exercises with. 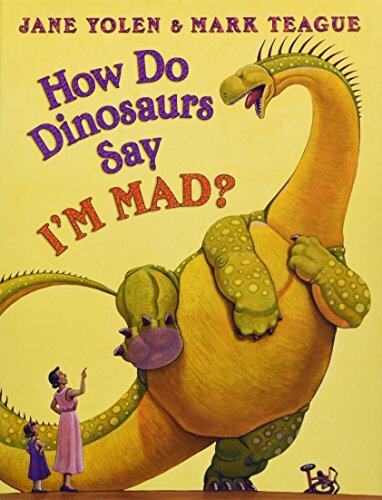 The book How Do Dinosaurs Say I’m Mad has recently become a favourite of ours because it has been a tool for helping our kids to identify how they (inappropriately) manage their anger and give them new skills for managing their anger more appropriately in the future. 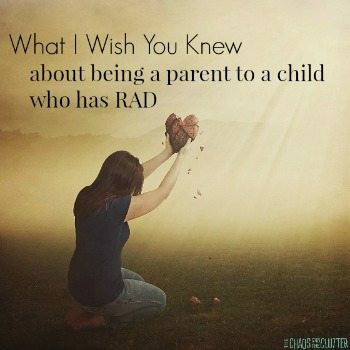 It plays out many different ways that “a dinosaur” might say that they are mad such as slamming doors, ignoring their parents, or pretending they don’t care. 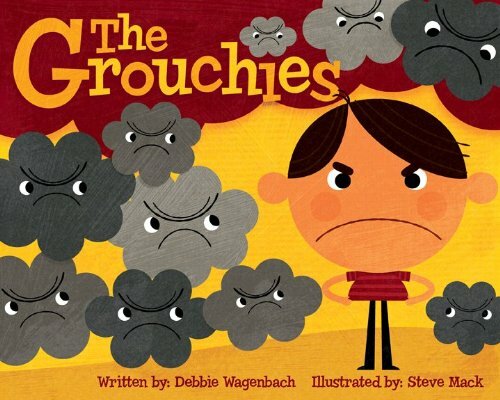 These scenarios are an easy way for me to ask my kids which one of those pages is most like the way they behave when they are feeling angry. 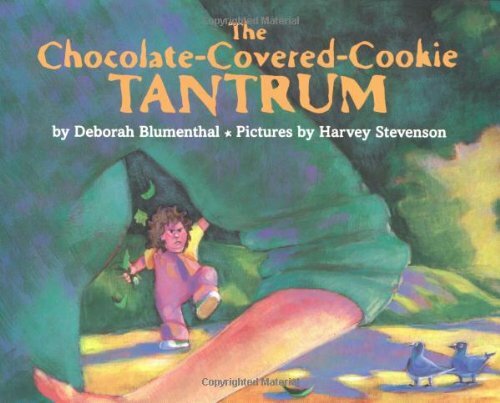 They have actually been able to identify themselves quickly and have even laughed about how accurately the book describes how they react. 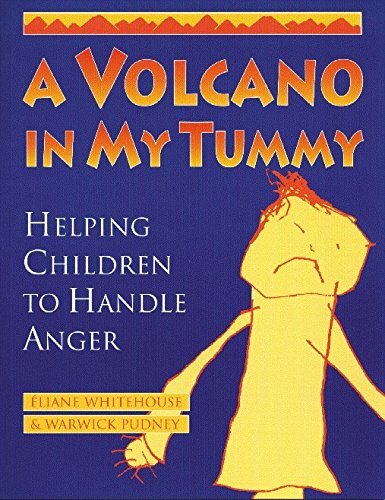 The book ends by showing more appropriate ways the dinosaur could show his feelings or make amends for his poor reactions. 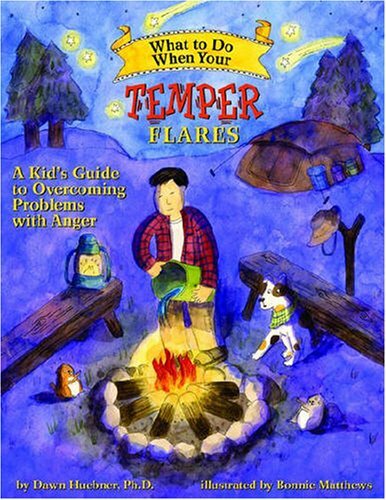 We then talk about this and they identify how they would really like to react next time they are struggling with anger. I have even given them some role play scenarios to act out and practise their responses. 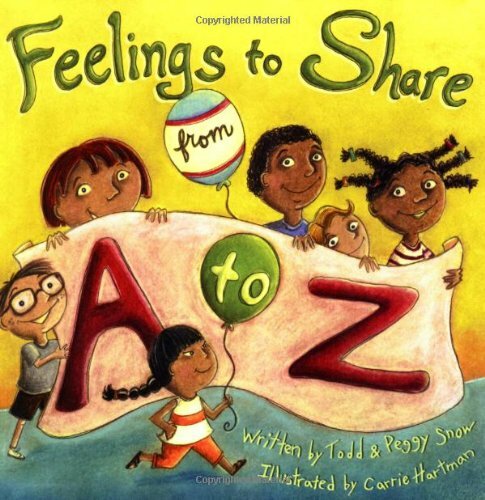 There are other tools available for teaching children about feelings, from charts and reminders to games. 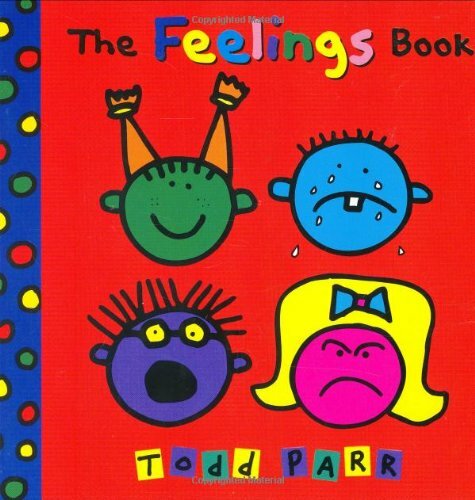 As mentioned above, we regularly use the emotion cards to help our son Einstein to identify feelings and to become more at ease with talking about them. We also use the scenario cards they contain with him and with our daughter who suffers from PTSD (post traumatic stress disorder) to prepare them for upcoming events or things they may encounter. 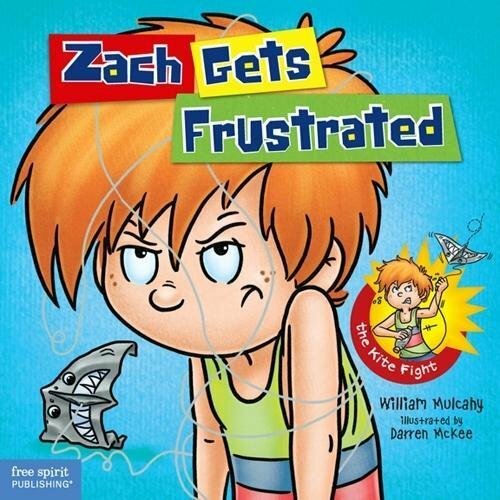 We like many of the other resources here as well including the posters and feelings mood magnet (it is easier for my son Snuggle Puppy to move the magnet to show me how he is feeling than to tell me in words). 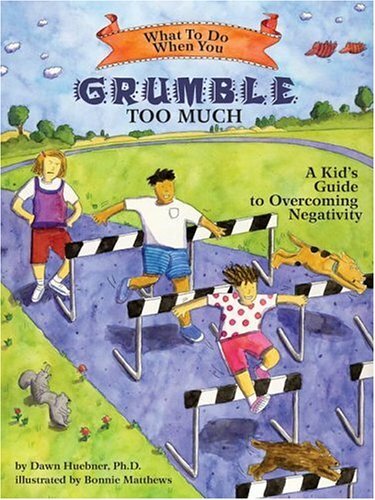 The visual cues help kids identify their feelings. As a family, we also find specific board games are a good way to work on this skill without singling out the kids that most need work in this area and making the learning fun. 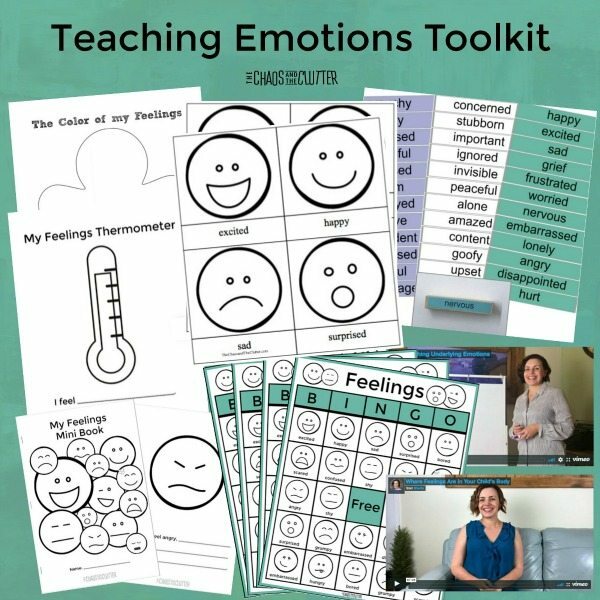 I’ve put together a complete resource kit full of printable games and activities for parents to teach their kids about emotions and how to manage them. 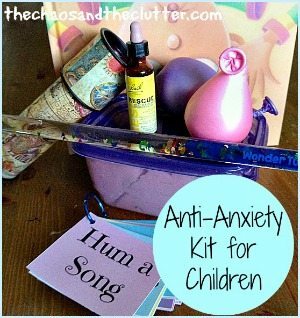 The most effective thing we have found to date for managing high emotions such as anxiety is the anti-anxiety kit we created for our daughter. 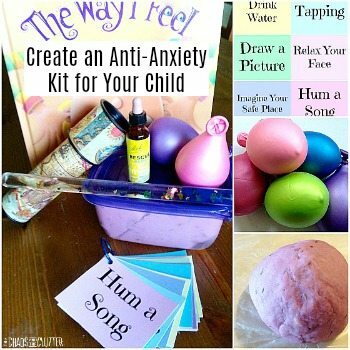 It is very easy to make your own and I have included printable relaxation prompts with the ability to personalize for what works best for your child. 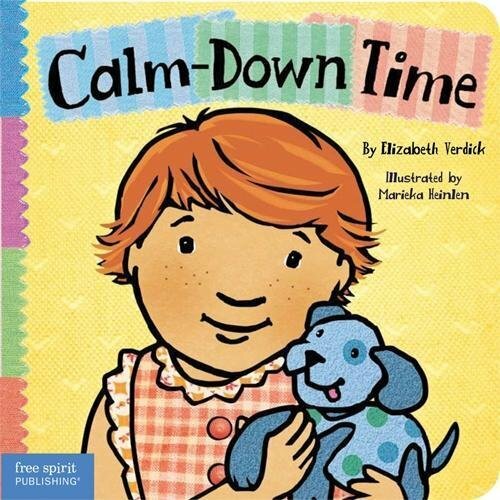 Our “calm down kit” continues to be extremely effective at not only diffusing meltdowns, but at helping Dancing Queen to learn to better manage these episodes on her own. 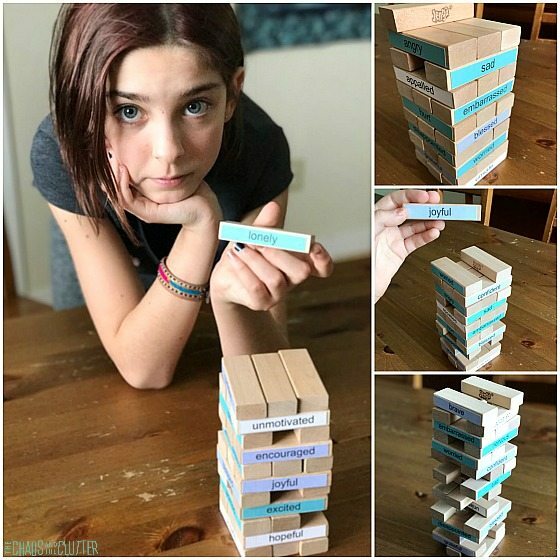 Another way that we teach about emotions in our home is through our Feelings Jenga game. 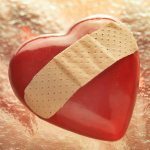 You can easily create your own and there are several methods of play that encourage both understanding feelings and being able to go deeper with them. 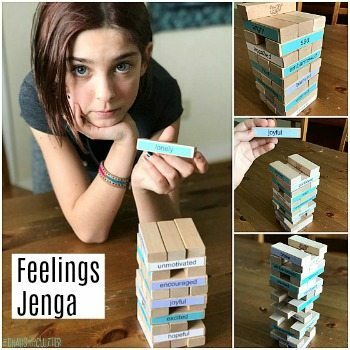 The Feelings Jenga Game is also included in the Teaching Emotions Toolkit. GREAT POST! So many resources! I’m familiar with several of the items you mentioned but not all. I can’t wait to try some of them! Going to have to look for some of those books — and the Mad Dragon game! I bet they would help my son quite a bit. Pinning this post for future use! 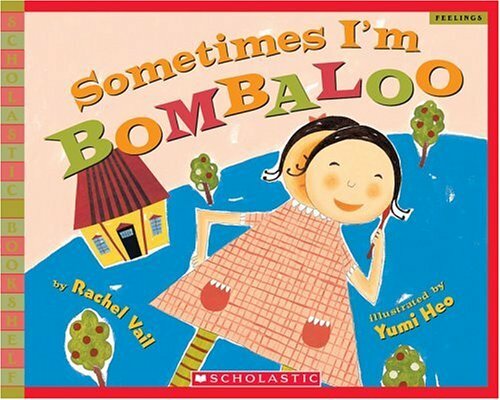 Oh so important, and totally relate. 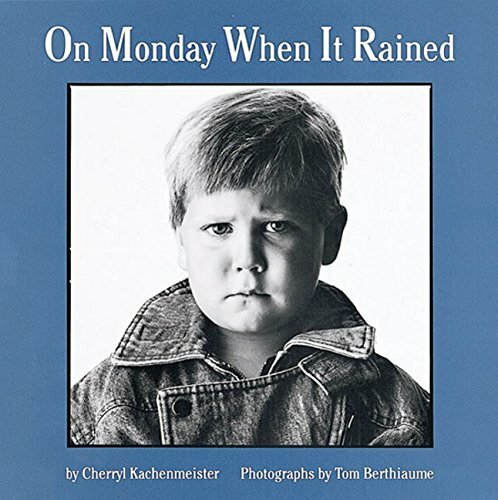 Reading some emotion books by Trace Moroney to my almost 4yo and he really engages and relates.